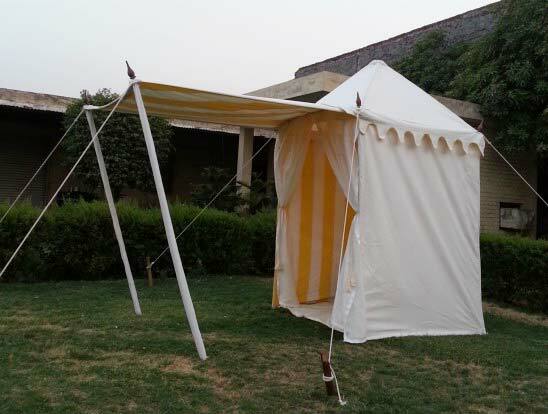 Backed with rich experience, we offer wide array of Garden Tents in the marketplace. 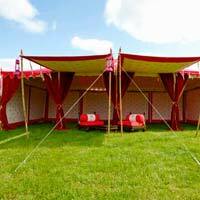 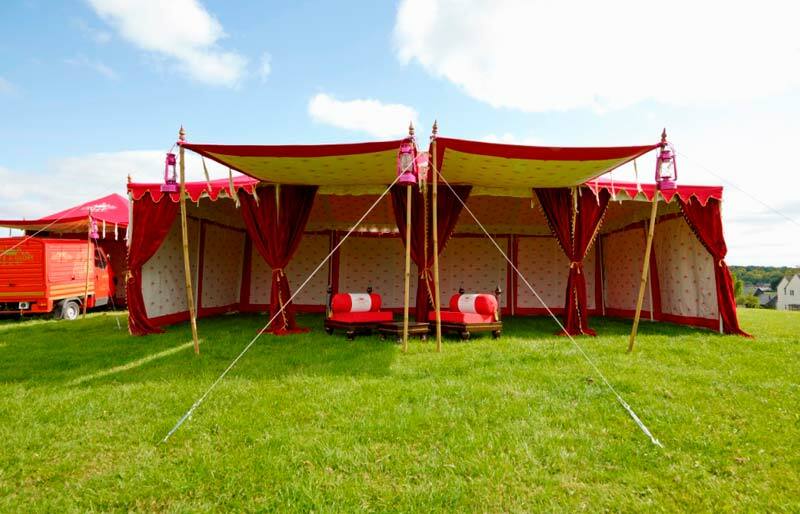 We are lauded by leading Interior Designers for our exquisite range of Tents. 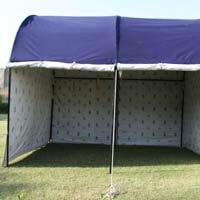 This range includes Car Garden Tents, Raj Garden Tents, and Tea Garden Tents. 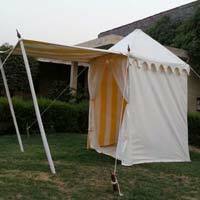 These Tents are exclusively designed using soothing colored linen to give a relaxing feel. 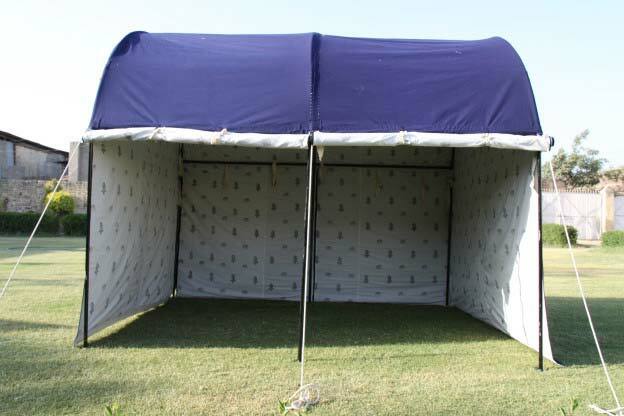 We use ultra modern technologies to ensure these Tents are durable and resistant to rough conditions.